Authorities Tuesday identified a 61-year-old bicyclist who died when he was struck by a car in Rancho San Diego. 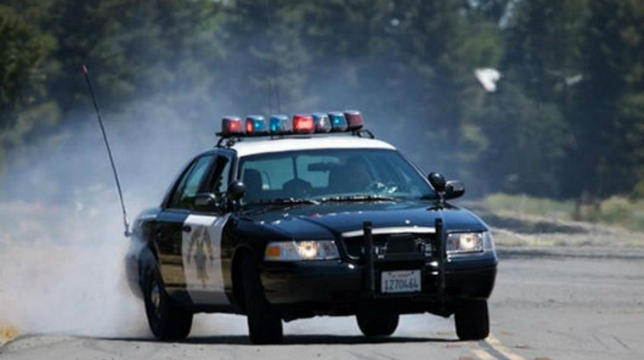 The collision happened shortly after 8 a.m. on Aug. 4 and involved a 2001 Toyota Camry and a Masi Gran Corsa road bike in the southbound lanes of Avocado Boulevard just before Nabal Drive, according to the California Highway Patrol. Daniel Lusteg, a La Mesa resident, was wearing a helmet and riding the bicycle southbound on Avocado Boulevard when a Toyota also traveling southbound on Avocado Boulevard approached him from behind, according to the San Diego County Medical Examiner’s Office. Lusteg suddenly drifted left into the southbound lanes and the Toyota attempted to brake and merge left around him, but was unable to stop and struck the victim from behind, according to the Medical Examiner’s Office. Lusteg was sent flying onto the roadway and was transported with head injuries to Sharp Memorial Hospital, where he was pronounced dead, according to the Medical Examiner’s Office.